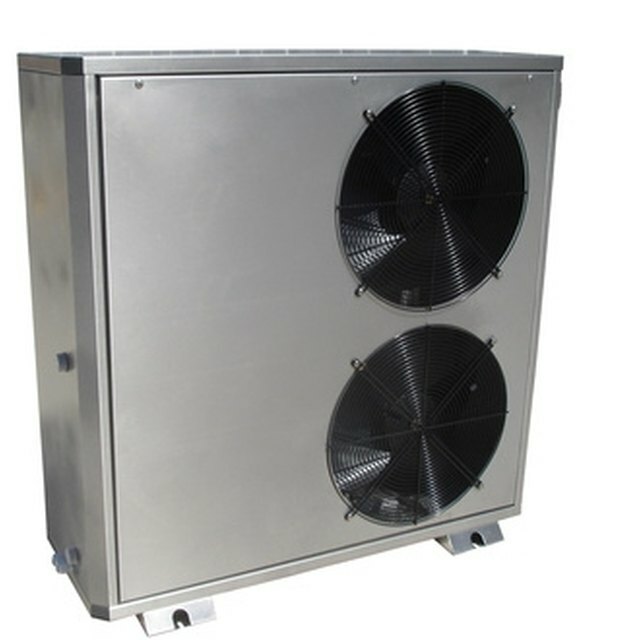 Oversizing heating or cooling units can cause inefficient operation in additional to unnecessary installation and repair expenses. It may also make your home feel uncomfortable and encourage moisture problems. Since new and replacement systems should conform to the "Manual J: Residential Load Calculation" published by the Air Conditioning Contractors of America (ACCA), knowing how to make sure your contractor sizes the right system for your home is imperative. Find a reputable local heat and air contractor. Get several references from friends and relatives as well as local licensing boards. When you contact them, ask for additional references before hiring. Watch and/or help the contractor measure your interior space. This will include measuring thing such as the wall and ceiling heights, square footage of the rooms, etc. He may also ask about the R-value of any insulation or special weatherization items that have been installed in the home. Have the contractor perform a "blower test," especially on older homes. The purpose of this test is to reveal the amounts of air leakage of a home (which in turn affects system performance). Check that the contractor inspects the current duct system. Offer him a flashlight if the area is not lighted. Any leaks, wear, or defects in the ductwork should be addressed. Obtain a printout of the finalized report for your home. This is a summary of all the measurements and tests after they are compiled through the proper computation program. Most contractors will provide this documentation in addition to their estimate for installing a new or replacement system. Ask for warranty information up front for any product you are considering. Obtain reports and bids from at least three companies. Be aware that more than half of HVAC contractors incorrectly size systems. Do not just match the new unit to the old unit -- have an assessment performed for optimal savings. Never sign a contract that asks for all payment in advance. Have all contractual documentation in writing. Mychal Deehn is a freelance writer based in the Carolinas. Her background includes experience in the areas of web and graphic design, residential construction, home maintenance and improvement, animal care and training, general accounting, art, and homeschooling.